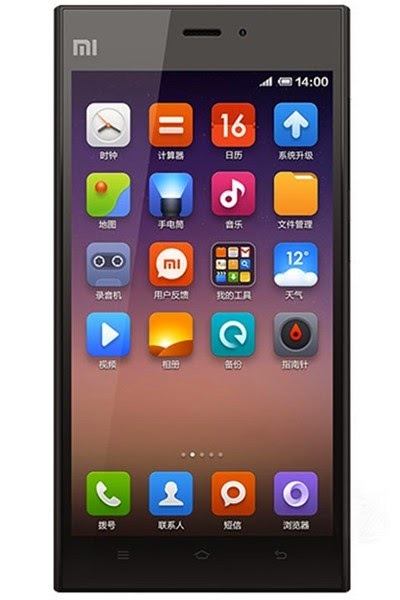 Xiaomi launched its Mi3 earlier this month in India. The Mi3 is exclusively on sale through Flipkart.com. But due to limited quantities the phone is getting sold out in seconds. Many people are not able to buy the phone due to this. But the Xiaomi Mi3 suddenly popped up on ShopClues and that too at a cheaper rate then Flipkart. We are not sure about how many units are up for grab but you can buy more then 1 device unlike Flipkart which only allows user to buy a single unit. 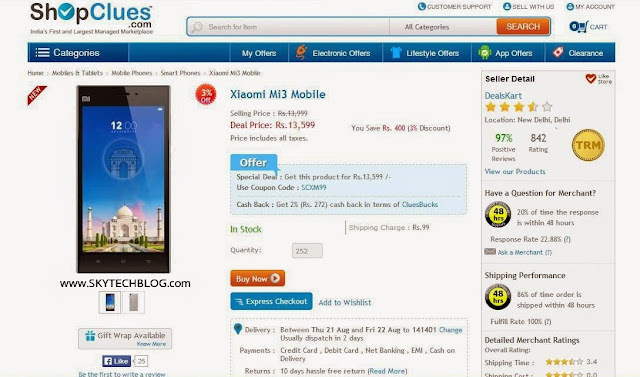 You can visit ShopClues and get a Xiaomi Mi3 at a price of Rs. 13,599.